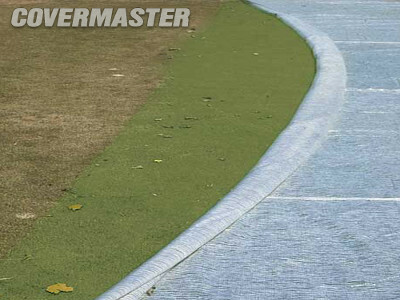 Evergreen Premium turf growth blanket has a dark green lace coating that is designed to draw in more heat and can increase ground temperature in excess of 5.5°C (10°F). The colour also has a great appearance that blends in with natural turf surroundings. 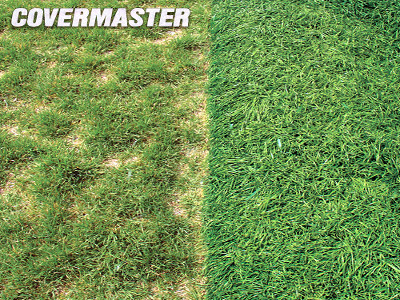 Evergreen Premium has been made with our patented lace coating technology, protecting new and established greens and accelerating turf growth for all types of applications and constructions. 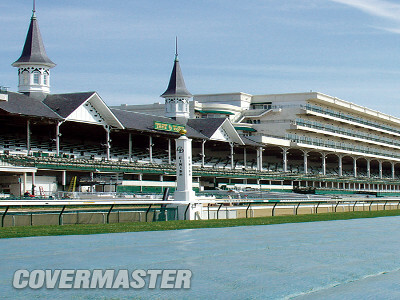 It is both dependable and reliable for multiple season use and has helped to set a standard for quality and longevity within the turf industry. Evergreen Premium provides proven experience coupled with a 10 year pro-rated warranty and includes our exclusive pink powder coated anchor pegs for easy installation and high visibility for removal. Evergreen is very effective in regions which experience any period of frost. If there is a sudden drop in temperature causing frost formation, Evergreen should be applied just prior and remain down until the temperature begins to rise to somewhat normal conditions. Evergreen can be laid down and removed easily and can protect against frost shock or can be used to re-establish turf after the damage has been done. 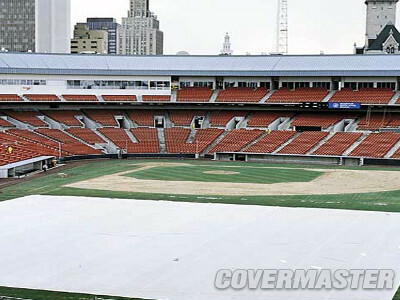 The ease of installation allows for quicker response to changing weather conditions, protecting your turf no matter the season. 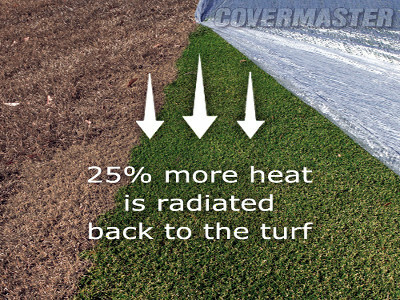 The warm temperature that the cover provides creates a greenhouse effect for the turf. 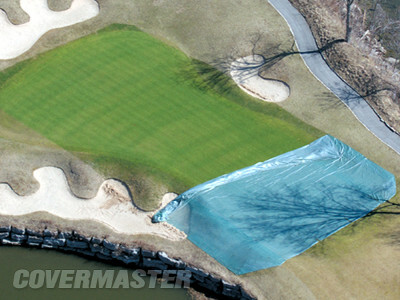 Faster growth for the turf creates earlier spring green ups. As well, it can delay fall dormancy. This greenhouse effect creates a longer growing season for the turf and it will produce thicker turf with better colour.